Hola! Jk – I’m not in Barcelona. Yet. Hi! 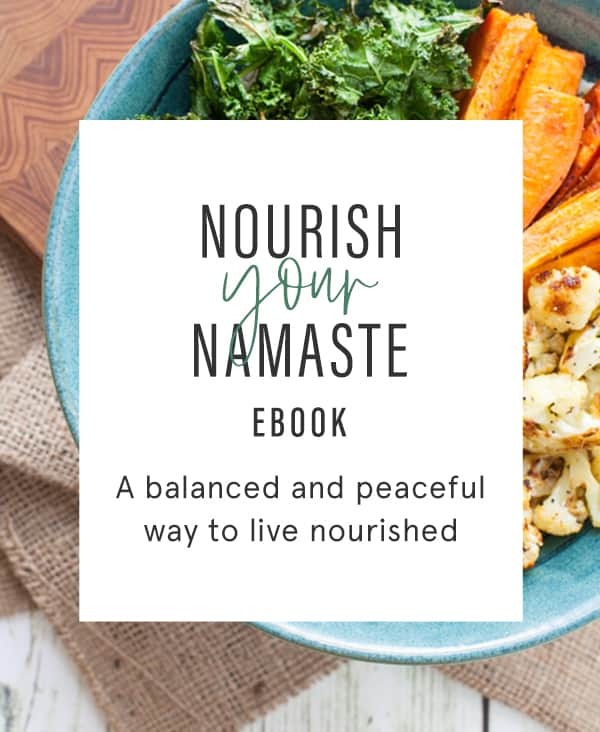 Today, I’m thrilled to have a friend and mentor on the blog. She might not know I consider her a mentor but back when I was laid off and all like “ohemgee what do I do now? 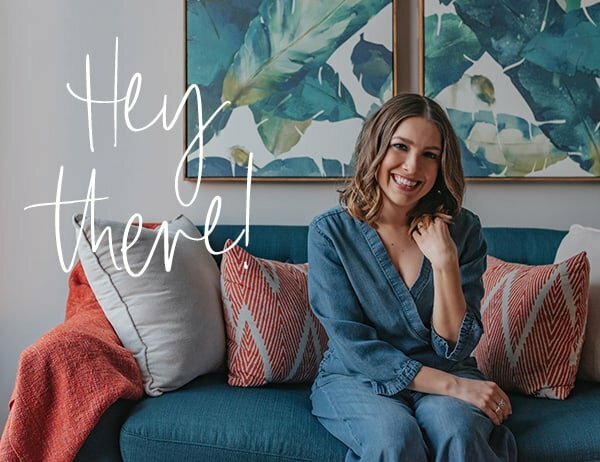 !”, Marisa was kind enough to lend an ear and give me some insight into her career journey and what got her to where she is now. I continue to admire her and the work she does and was so excited to spend more time with her last year at Blog Brûlée. 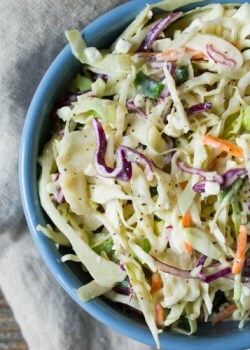 Marisa lives in Atlanta and shares the BEST southern recipes on her blog, Marisa Moore Nutrition. 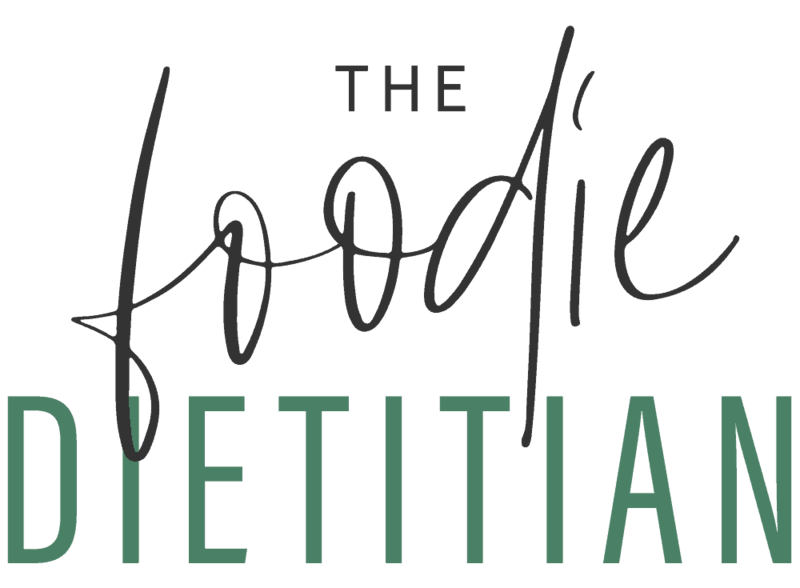 Thanks so much, Marisa for “blogsitting” today and sharing this awesome okra recipe that I can’t wait to try! I’m excited to help “blogsit” while Kara is off enjoying Europe this summer. I’m a southern girl to the core so I’m showing a little southern hospitality with a dish. 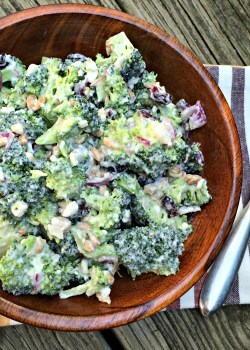 This recipe features one of my favorite summer vegetables (technically a fruit). Okra. This sometimes slippery vegetable has a lot to offer. 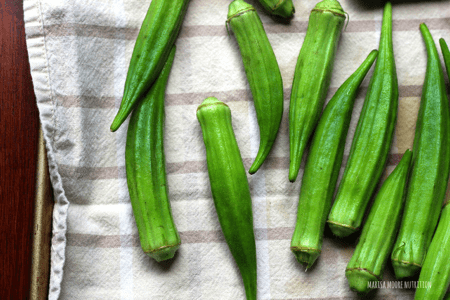 Okra is an excellent source of vitamin C and a good source of magnesium, folate and soluble fiber – the type that helps lower blood cholesterol and the risk for heart disease. Now you’re probably thinking that’s all good… but what about the slime? I know. That’s the million-dollar question. Well, there are several ways around that. Don’t overcook it. Use okra to add flavor and to thicken soups and stews. You could also fry it but in being a good dietitian, I can’t recommend that at home. My favorite way to prepare okra is to simply roast it. Roasting allows the okra flavor to shine – giving you the health benefits without the extra calories from frying. Okra is in season during the warmer months. Select smaller pods with bright green color. These are the most tender and flavorful. Fresh okra spoils quickly – buy and prepare it within a couple days. Did I convince you? 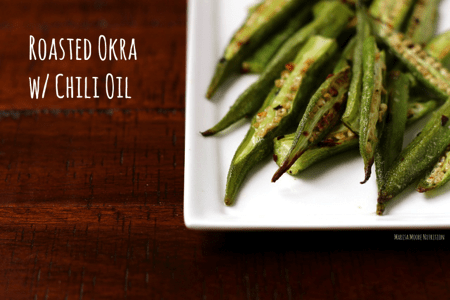 I hope you’re ready to give okra a chance with my easy Roasted Okra with Chili Oil. Wash and dry the okra. 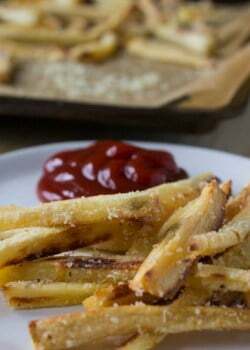 Cut off the tops and slice lengthwise. 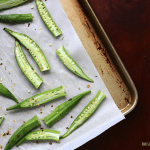 Place the okra on a baking sheet, leaving plenty of space between each piece. Drizzle with the chili oil. Sprinkle with salt and pepper to taste. Combine the oil and red pepper flakes in a small saucepan. Heat the oil until it reaches 180°F. Use warm or let cool and store in an airtight bottle in the refrigerator up to one week. Haha I just tried okra last night for the first time so don’t feel bad! I need to try it roasted now though!